Naturopathic medicine looks at the health of the whole body to treat illness and improve overall health. 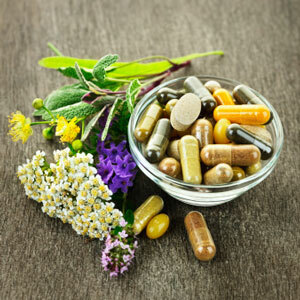 Naturopathic medicine focuses on treating the causes of symptoms, rather than only treating symptoms. Naturopathic doctors (NDs) provide support and improve the ability for people to heal, through the use of natural treatments. This style of care blends advances in science-based medical research with centuries old, natural, non-toxic therapies, improving the health of people from infancy to old age. Naturopathic medicine can be helpful for virtually all chronic health conditions as well as many acute situations. Whether you want to identify food sensitivities, improve mental health, get better sleep, have more energy, prevent infection, relieve pain or increase your fertility, naturopathic medicine can help. In addition to being a Naturopathic Doctor, Dr. Carrie is also a Registered Acupuncturist. She practices acupuncture with a combined approach combining Traditional Chinese style training with a current developments in modern acupuncture research. Your visit to Dr. Carrie Meszaros ND, RAc involves an in-depth patient history and may involve physical exam and/or laboratory tests if indicated. Based on the information gained from your examination, an individual treatment plan will be designed to help restore your health. 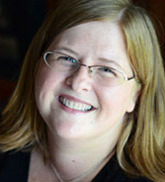 You may visit Carrie at www.carriemeszarosnd.ca or follow her on Facebook. To book an appointment or to learn more about naturopathic services or acupuncture, call (519) 271-2440. We’d love to meet you and answer your questions. Give Stratford Chiropractic & Wellness Centre a call today!